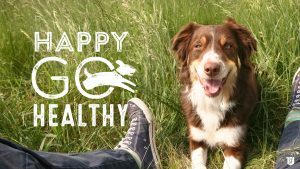 Brand innovation agency Spicefire unveils a brand for the new direct-to-consumer dog health supplement Happy Go Healthy, which helps pets live better, more active lives, now and for years to come. 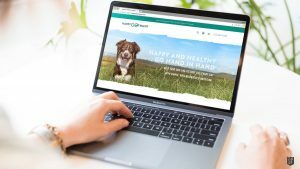 The new supplement, produced by a team of animal nutrition veterans, is an all-in-one solution to support joint, bone, skin and gut health for dogs of all breeds and sizes. It is currently available to buy online. The Spicefire team guided Happy Go Healthy to ensure that every aspect of the direct to consumer brand – from name to website and e-commerce platform, packaging imagery to copywriting – was connected in a coherent and appealing way. 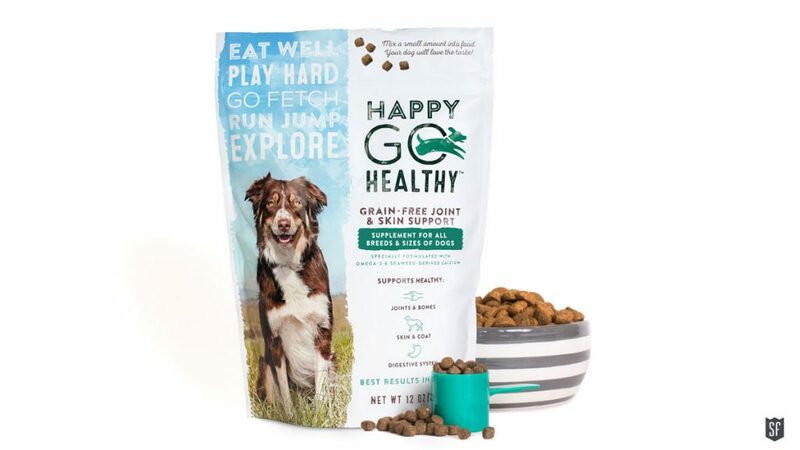 Spicefire came up with the name Happy Go Healthy, based on the idea that a healthy pet is a happy pet. 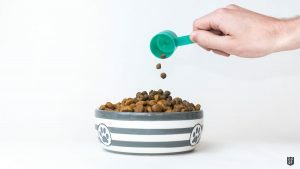 The brand was built around the purpose of helping your dog live life to its full potential – especially in its later years. 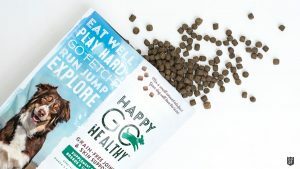 On the packaging, a dog leaps out of the ‘o’ in Go to reinforce the idea of an active lifestyle. Spicefire reinforced this elsewhere on the packaging with a list of phrases including eat well, play hard, go fetch, run, jump, to create an action-oriented look.